Abreal provides a comprehensive range of property management services and is involved from initial development phase through to the “open for business” state, into the ongoing support and maintenance phases of the property concerned. No issue is too small for Abreal, so as to ensure that the tenant’s tenure is as pleasant and as trouble-free as possible. 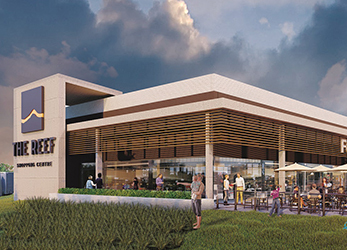 The Reef Shopping Centre will provide in excess of 14,000m² retail to cater to the Albemarle. 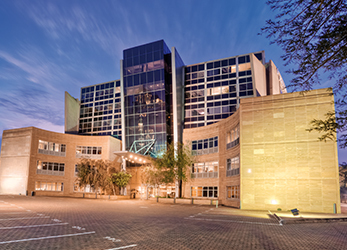 This singular business address offers everything you’d expect from a quality, A-grade office park in a leading business node, with all the excitement of a unique location directly opposite The Wanderers Stadium. 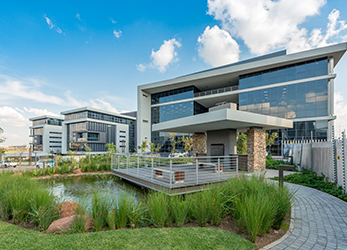 Hertford Office Park will comprise of approximately 70,000 m² of rentable office space when completed. 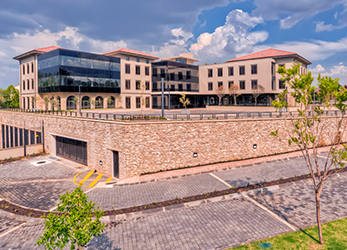 Monte Circle is ideally located in the heart of Fourways, directly opposite Montecasino and a convenient distance from Design Quarter shopping facility. 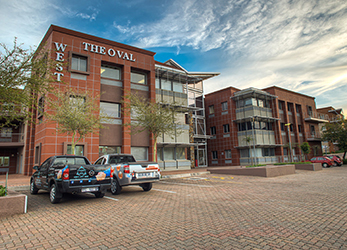 165 West Street is located in the centre of the Sandton CBD, with close proximity to freeway access routes.